Welcome my friend to ThimPress Affiliate! ThimPress Affiliate is the feature helps you earn money via referral. It’s very simple, you can spread your affiliate link or direct your traffic to ThimPres, using the URL links with your username at the end. 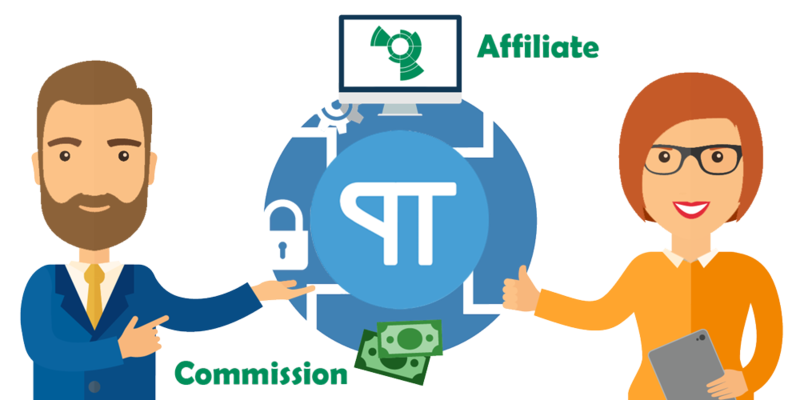 When someone clicks on your affiliate link, creates an account and makes a purchase on ThimPress, you will immediately get a portion payment of that purchase directly to your account. With each unique rank, you will get the corresponding attractive rates. You can earn up to 32% rate with ThimPress Affiliate and it’s Life-Time commission. And more, you will be able to earn a commission on your own purchases via YOUR OWN REFERRAL LINK! If you look for further detailed information, you can check out ThimPress Affiliates Terms and Policies. Our newsletter always brings good news on offers, new deals, updates and special events. 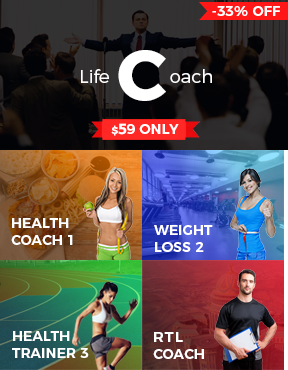 If you are interested, you can sign up below – ThimPress will never spam your inbox. How does the ThimPress affiliate program work? Create SEO friendly blog posts or a guest blog to write about an area of interest that is related to the service you’re marketing. Use targeted banner ads including banner ads of ThimPress products. You can download each of the banners here. Design a page or site that is unique in design and isn’t going to confuse anyone about your purpose as an affiliate. Confuse consumers through the design of your site by copying our site design or using our logos other than the prescribed affiliate banners which you can find here. Linking to ThimPress from within any ThimPress sites, pages or from any domain controlled by ThimPress in order to gain referrals is not allowed. This includes bouncing links off other domains in order to add a referral. Use ThimPress brands, trademarks and intellectual property other than those banners and logos approved by ThimPress and made available to affiliates on the referral page. Purchase a domain name, search engine keyword or pay-per-click advertisement that uses any ThimPress trademarks or variations and mis-spellings. Engage in any conduct that does not meet our standards of ‘fair play’ including things like fraud, confusing the new user, or providing a link designed to mislead the customer.